Claimed by the U.S. Justice Department as the biggest divestiture ever, Bayer Ag, the German pharmaceutical giant, has come to an agreement with the United States government to sell almost $9B billion in agriculture businesses as the condition to the acquirement of Monsanto Co., a United States-based seed and weed-killer maker. Bayer has been directed to divest its vegetable oil and seed and seed treatments in order to prevent price spikes and be sure that fair competition continues after the huge agriculture business deal completes. The assets are to be sold to BASF, which is a German chemical company. It is believed that if there were no sale of the Bayer assets, combining the two largest agricultural companies in the world would more than likely result in lower quality seed and crop-protection products, as well as increased prices. It also would have the potential to hinder agricultural technology innovation. With Bayer’s purchase of Monsanto comes the fear of the shrinking number of players in the seed selling and pesticide business. The divestiture of assets proposal will be filed in federal court and then opened for public comment for 60 days. For a more complete breakdown of the agreement click here. 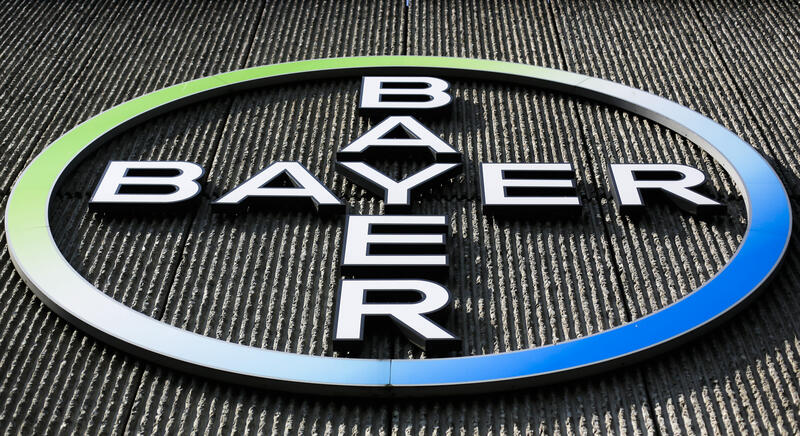 German pharmaceutical giant Bayer AG has agreed to the U.S. government’s demand that it sell about $9 billion in agriculture businesses as the condition for acquiring Monsanto Co., a U.S. seed and weed-killer maker. Antitrust regulators at the Justice Department say it’s the biggest divestiture..